March 23, 2019 Travel Comments Off on Wi-Fi on Planes? 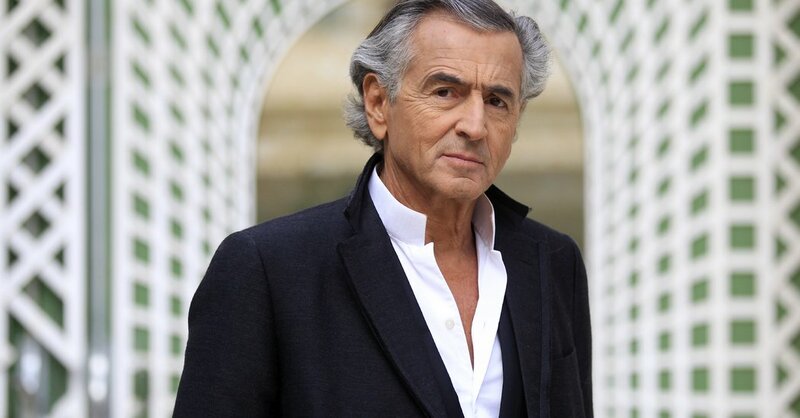 A ‘Disaster,’ Says Bernard-Henri Lévy. August 9, 2018 Comments Off on Is Turkey heading for an economic crisis?